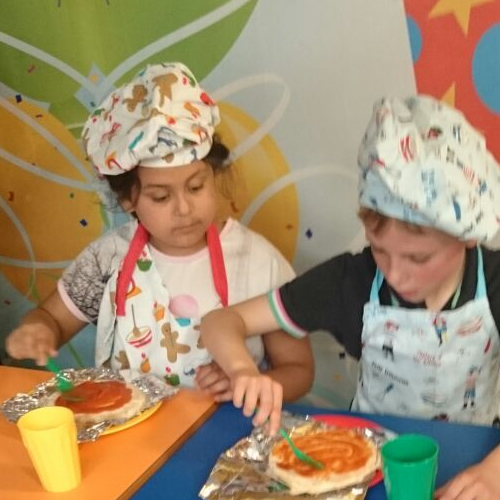 Budding chefs will love our pizza party! The children will decorate their own pizza using peppers, tomatoes, mushrooms and ham. Then instead of the buffet meal, children will get to eat their delicious baked pizza! Along with chips, salad, etc. 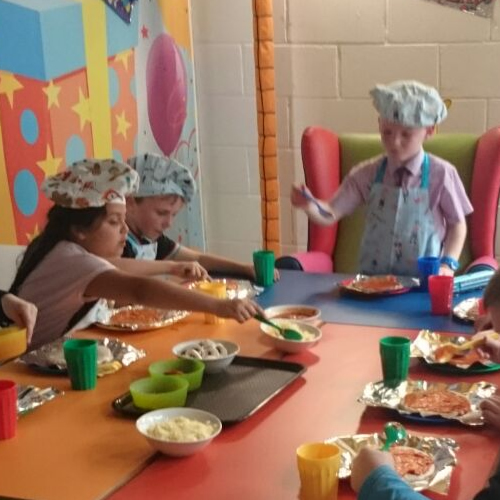 Of course creating your own Pizza is not the only reason to party at Time4Play! 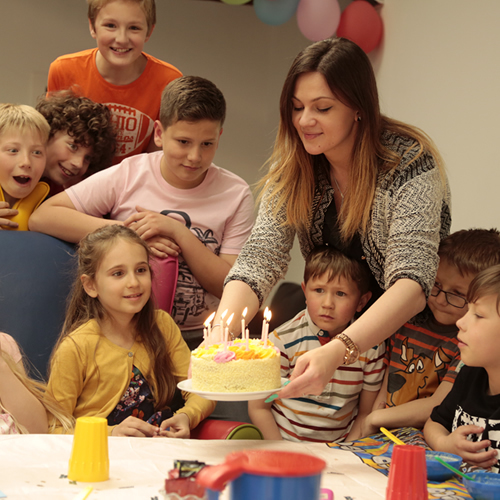 Don’t forget, you get full access and full use of the 5000sqft play centre with 3 level soft play zone.